Did you know that your adrenal glands are necessary for survival but if over or under active can age you prematurely and contribute to being fat, flabby, flaky, foggy, fatigued or forgetful? These tiny glands on top of the kidneys make many hormones and neurotransmitters that communicate with all parts of your body and brain. It is necessary to have good adrenal health to keep everything working smoothly. The adrenal glands are controlled through the hypothalamic-pituitary axis in the brain and don’t fatigue or act on their own. They need a good balance of nutrients especially Vitamins B, C, and magnesium to keep up with the demands of a toxic environment and a stressful life. Cortisol, the stress hormone is necessary for survival. Too many leaves you wired and tired and too little leaves you burned out, exhausted, depleted and in pain. Too much can break down muscle, bone, collagen and affect your brain as well as raise blood pressure, blood sugar, lipids and increase fat. Adaptogenic herbs are essential to maintaining adrenal health since they keep the cortisol in the proper range and help your cells adapt to stress. If your cortisol is low use adaptogens such as Panax ginseng, and glycyrrhiza glabra, otherwise known as licorice. If your cortisol is high you can use Rhodiola, ashwagandha, cordyceps, magnolia Officinalis, holy basil and others to help prevent the damaging effects of high cortisol and allow your body to adapt to stress better. Most adaptogens come as blends for better balancing of adrenal health and they have different effects so choosing the blend with the effects that treat your specific issues may require measuring cortisol in saliva throughout the day and getting expert advice from a functional medicine physician regarding which formula is right for you. DHEA modulates your immune system by decreasing inflammation, building lean muscle mass and bone strength. It also improves mood with its antidepressant effect. As you age, the part of the adrenal glands that produce DHEA atrophies and the levels go down. If low, replacing DHEA can be tricky because it needs to be balanced with cortisol to maintain adrenal health. It also behaves differently in men and in women. Although it is available over the counter, I would recommend getting a picture of your hormones and adrenal health before replacing it. Pregnenolone is a hormone that enhances and preserves memory and decreases inflammation. It is known as the mother hormone because it is the precursor of all of the other steroid hormones: estrogen, progesterone, testosterone, DHEA, cortisol and aldosterone. It is available over the counter and may be useful if memory is poor. However, if low, it is important to measure its effects on the other hormones when replacing it, since it can be converted into all of the other steroid hormones which if out of balance can have unpleasant side effects. It is best to get to the root cause of why your memory is poor before taking pregnenolone. Things such as stress, lack of sleep, food sensitivities, toxins, inflammation, nutritional deficiencies and underlying illness may be the cause. I prefer using phosphatidylserine since it prevents chronic stress-induced memory loss, increases dopamine, the neurotransmitter that makes you feel satisfied, and acetylcholine, a neurotransmitter associated with memory, as well as improves cognitive function. It is safe and well-tolerated. Aldosterone is responsible for fluid and salt balance and maintains blood pressure. If you have too much, blood pressure can become high and, with too little, blood pressure can become low. When it comes to salt balance and blood pressure, get expert advice from a physician to look for underlying causes. Neurotransmitters such as adrenaline (epinephrine) and norepinephrine get you ready to fight or flee. Angiotensin II constricts blood vessels and stimulates the release of aldosterone to maintain blood pressure. Dopamine acts on the brain to make you feel pleasure and satisfaction. GABA calms you and your brain down and glutamate stimulates the brain and nervous system. If anxious or stressed, my favorite supplement is L-theanine since it is harmless and won’t interact with any medications or supplements. It makes you calm and maintains alertness. Plus, not depleting your stores of neurotransmitters is good for adrenal health. GABA is a calming neurotransmitter and can also be useful for anxiety and sleep, 5-HTP is the precursor to serotonin and melatonin. It can be helpful for sleep and depression but has many side effects and should be used with caution. Meditation, lifestyle, and stress reduction techniques are the best ways to maintain neurotransmitter balance. Cytokines communicate with and modulate your immune system and can promote or decrease inflammation. Since too much inflammation is not good for adrenal health, a great way to decrease inflammatory cytokines is to take curcumin, avoid foods that you are sensitive to, and take a probiotic. Lifestyle is probably the most important factor that you can control to have great adrenal health. Avoid stimulants and inflammatory foods such as sugar, alcohol, caffeine, grains, foods you are sensitive to and medications that stimulate. 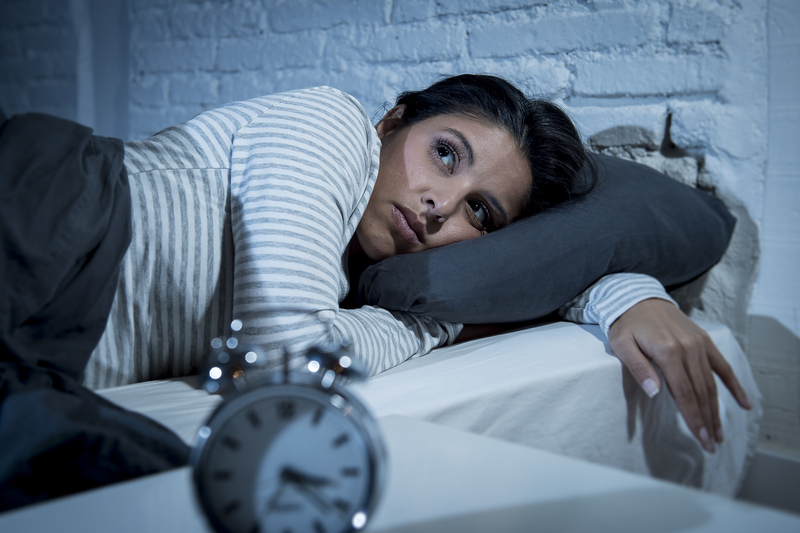 Get 6-8 hours of sleep and, if you can’t sleep, try melatonin, phosphatidylserine at bedtime, or calming herbs. 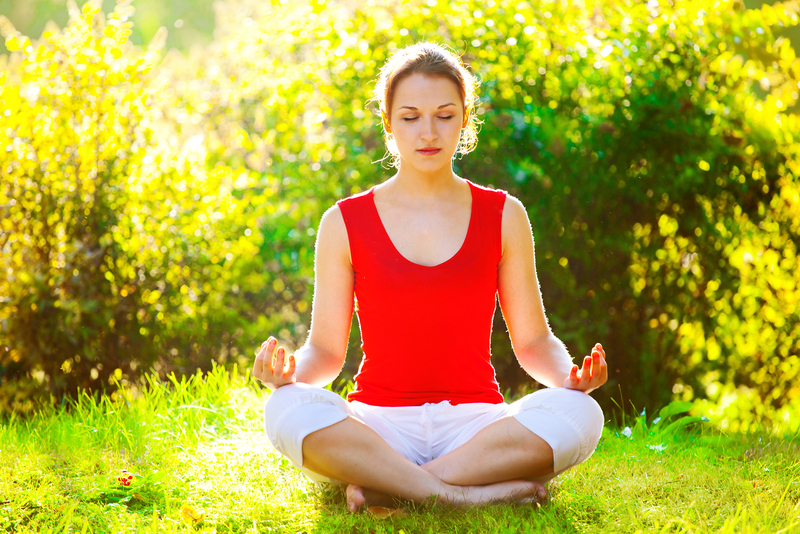 Practice stress management techniques such as deep belly breathing, meditation, progressive muscle relaxation and any activity that you enjoy that can relieve stress. Exercise moderately, too much or too little will adversely affect cortisol and neurotransmitters and have an adverse effect on adrenal health. As you see, these glands make some very important substances that affect and control just about every part of your body. When balanced, illness is kept at bay and you can be slim, sharp, strong and supercharged. If out of balance, you may develop inflammation, which is the root cause of most illnesses, premature aging and fatigue, and symptoms of menopause, andropause, and PMS. What you eat, drink, how much you sleep and exercise, the toxins you are exposed to and how you manage stress can affect all of these. Dr. Lorraine Maita is a recognized and award-winning holistic, functional, and anti-aging physician and author. She transforms people’s lives by getting to the root cause of illness using the best of science and nature. Her approach is personalized, precision medicine where you are treated as the unique individual you are. Learn how to keep your adrenals healthy to have balanced hormones and a healthy life with strength, vigor and mental clarity. 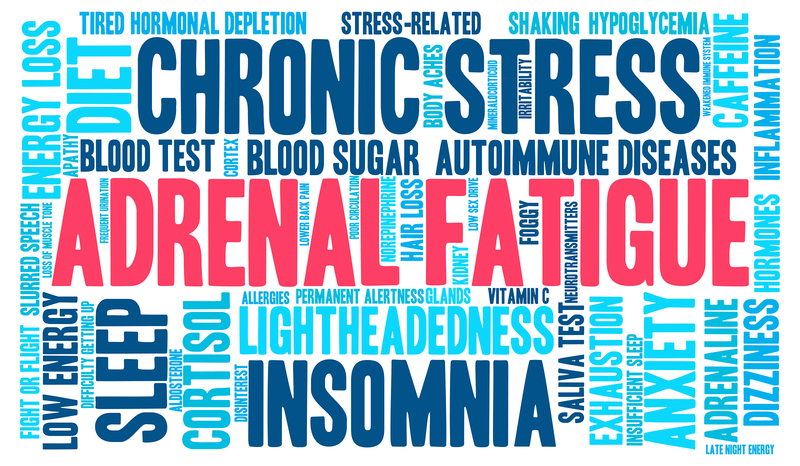 Get assistance from an experienced functional medicine doctor to have great adrenal health and overall health and longevity. Contact Dr. Maita’s office today to schedule your consultation!